Did you know Audi also made tents? Neither did we. 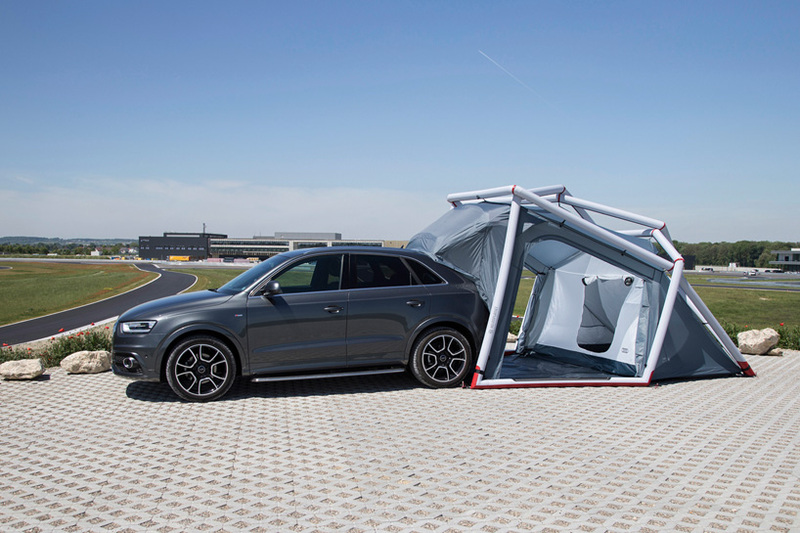 The tent is designed as an accessory for the Q3, and claims to erect in 7 minutes exactly. Instead of poles, the tent uses inflatable air-beams, making it a perfect accessory for the lazier camper. Unfortunately these aren’t yet available for general sale. 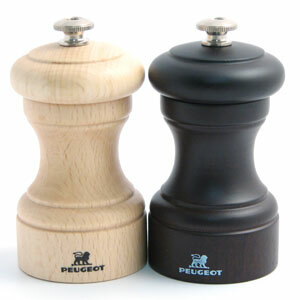 Peugeot as a company are over 200 years old, and had a reputation for making the best salt and pepper mills. They’ve been successfully making them ever since, and they’re available pretty much everywhere. Audi again. 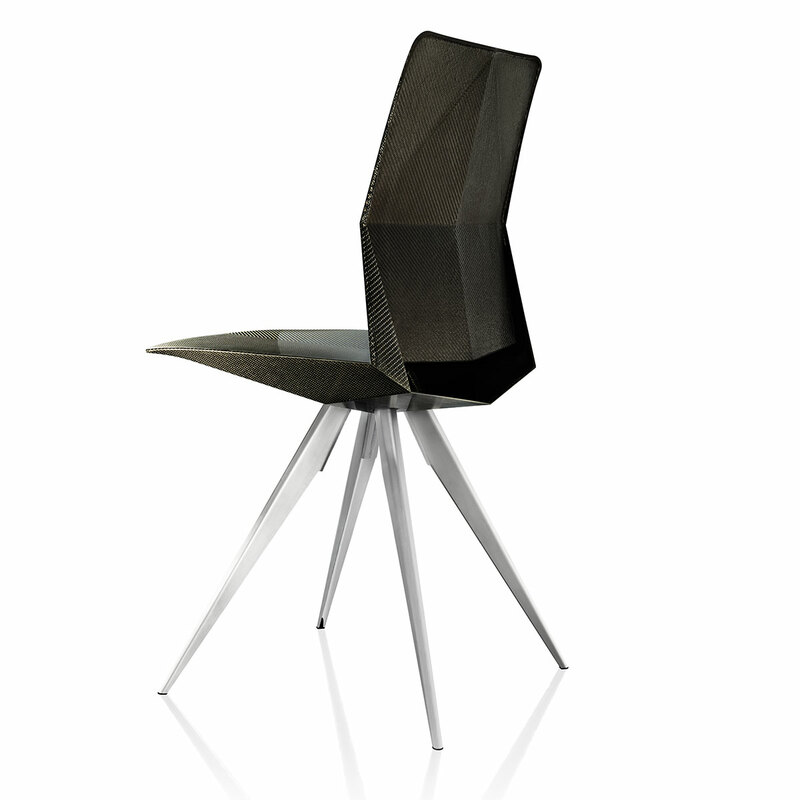 The R18 Ultra Chair was inspired by a sports prototype that competed in the Le Mans 24 race in 2012, and is designed with Audi’s principles of ultra-lightweight construction in mind. Audi make cars occasionally, too. Our favourite piece of absurdly priced, car-branded nonsense. 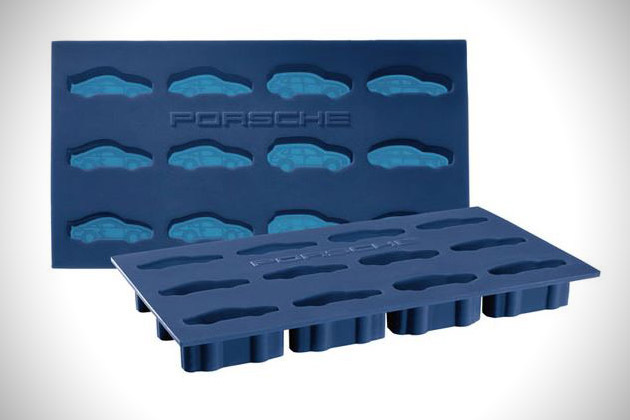 Porsche give you the opportunity to have tiny versions of their 911 and Cayenne models bobbing around in your drink. Brilliant. With it being Winter and all we had to include something for playing in the snow – Porsche, BMW and Ferrari all make possibly the best (and eye-wateringly expensive) sledges available. They all boast precision, low weight, and being better at going down a hill than your average plastic bin lid.